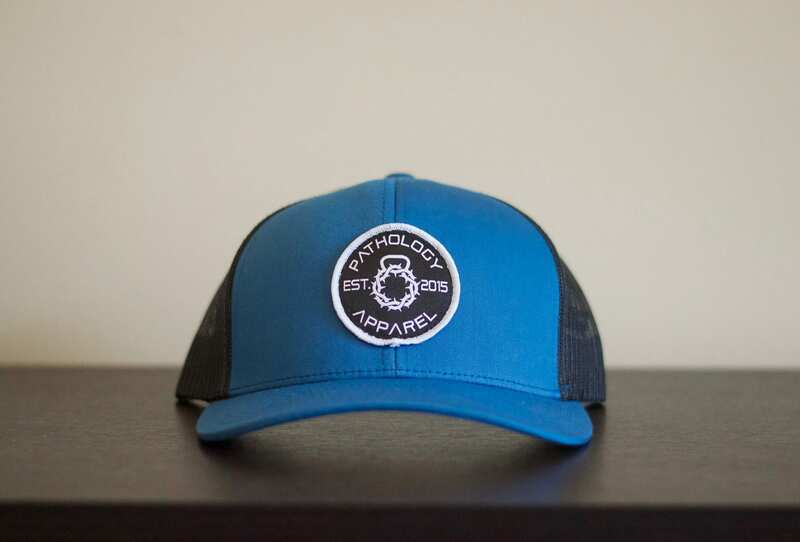 Fully customized and embroidered with our Pathology Patch, our hats are built from the ground up with great quality. 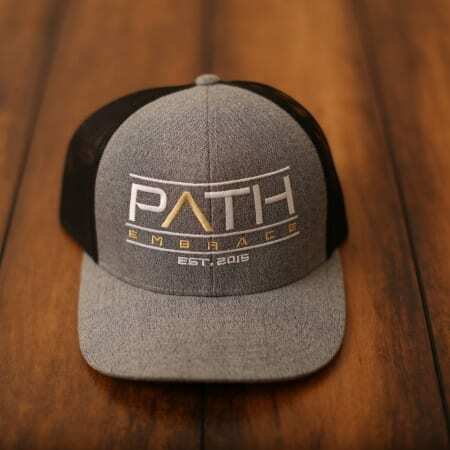 It has a Pro-Model Shape, with cotton/poly-twill front panels, while sporting the adjustable snap back closure and trucker mesh. 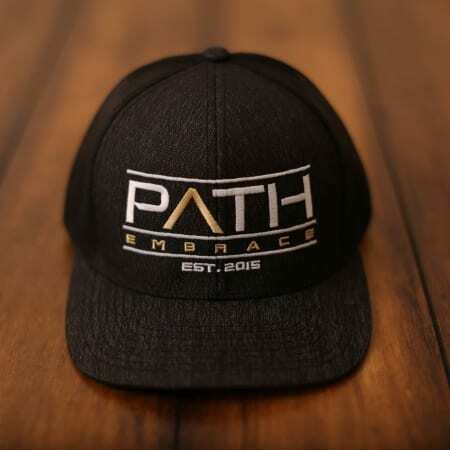 Coming from a baseball background, we are picky about the fit of our hats, and we are proud to say that these will not disappoint. 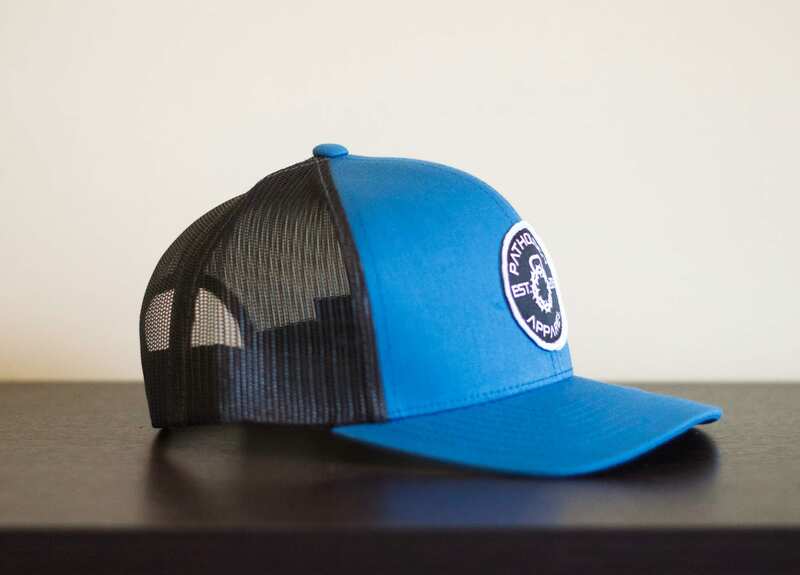 This hat has a deep blue bill & front panel, with black trucker mesh backing.